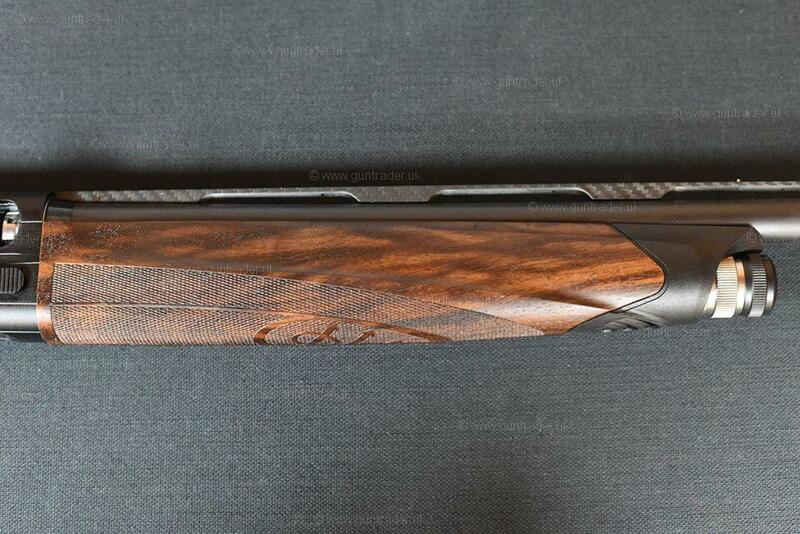 This is a brand new Beretta A400 Xcel Black Edition available here at Coombe Farm Sporting. 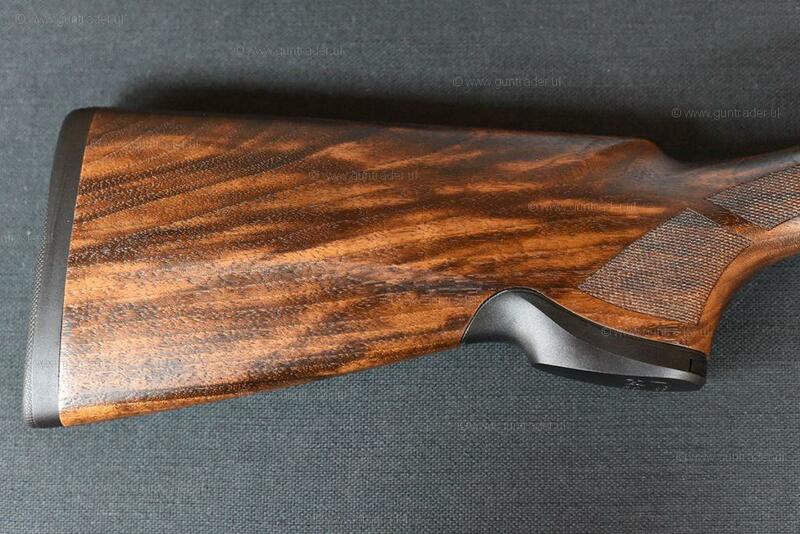 Its matt black receiver is very appealing to the eye and has a very modern look with its carbon fibre rib that also reduces barrel weight. 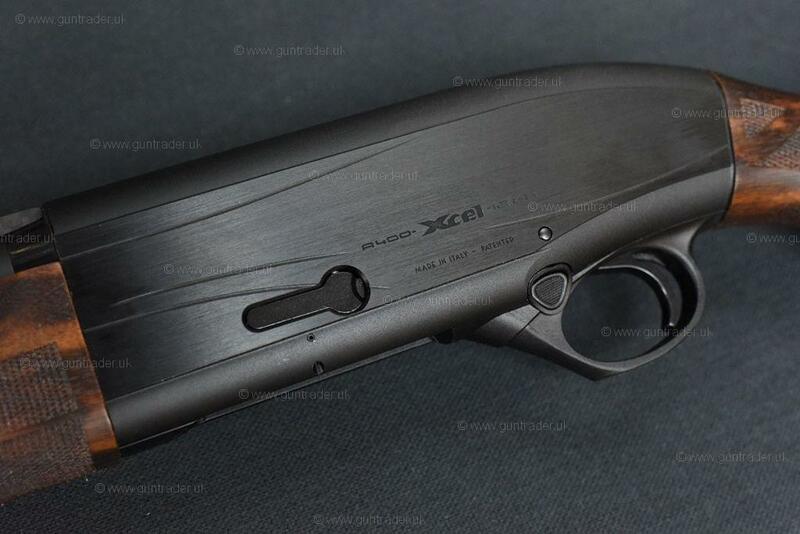 It also features an oversized bolt handle and enlarged bolt release button. 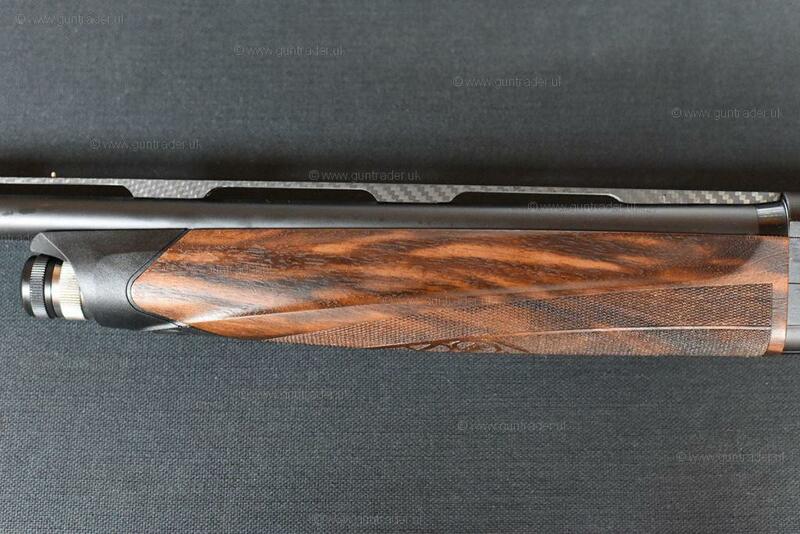 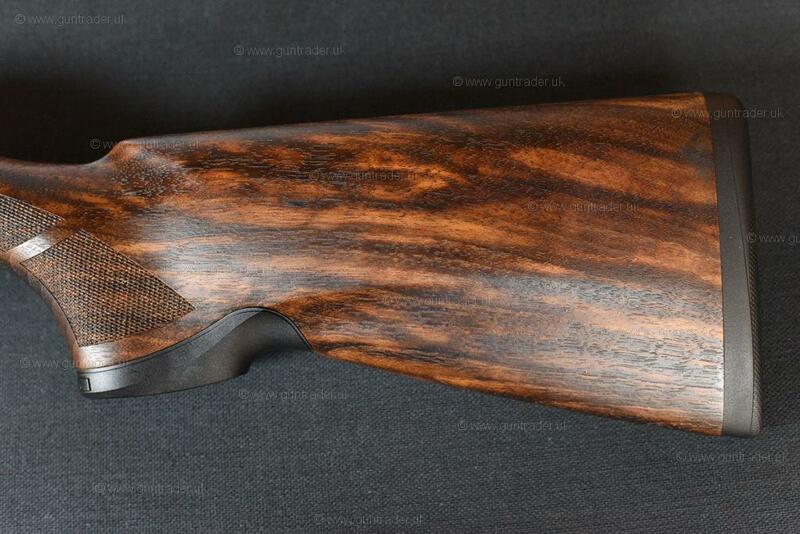 A very reliable and fantastic handling competition shotgun for clay pigeon shooting. 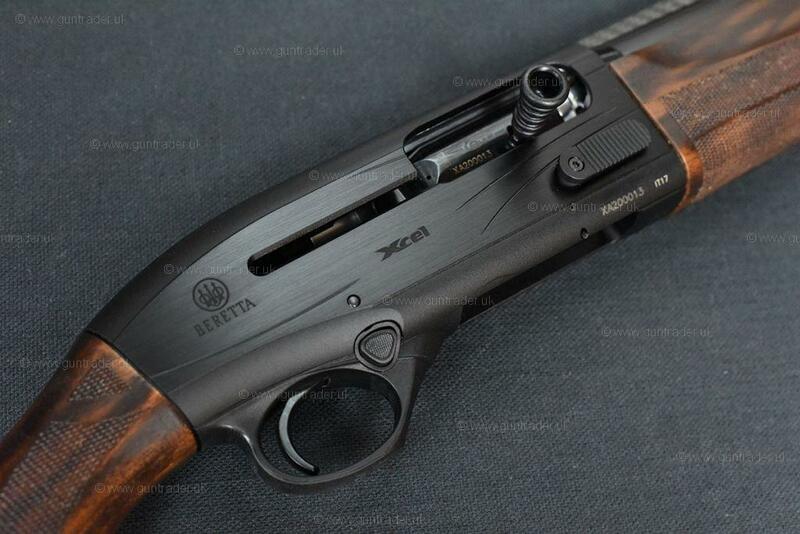 Comes with a Beretta hard case and spare chokes.